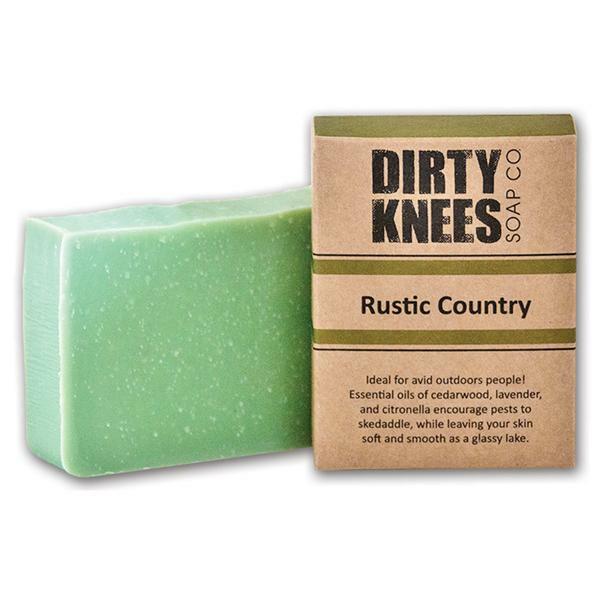 Rustic Country Bar Soap - Dirty Knees Soap Co. 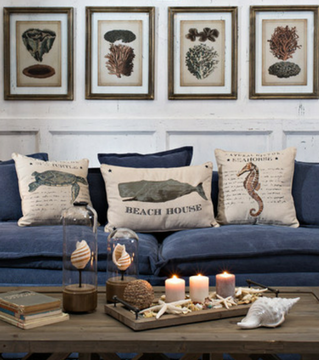 Ideal for avid outdoors people! Essential oils of cedarwood, lavender, and citronella encourage pests to skedaddle, while leaving your skin soft and smooth as a glassy lake. If you are not a fan of citronella, this soap is not for you.